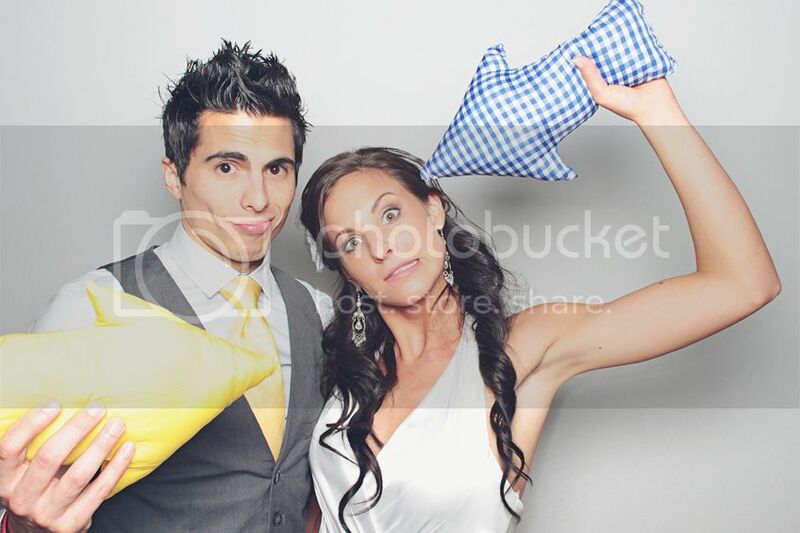 The week long tribute to my brother and his new bride continues!! 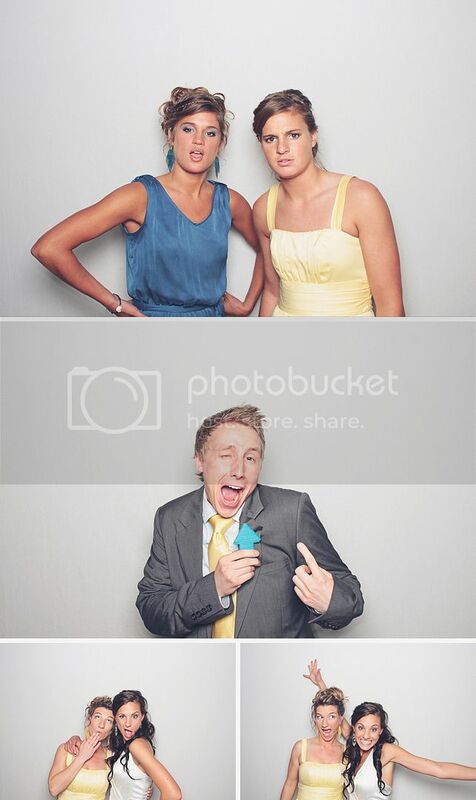 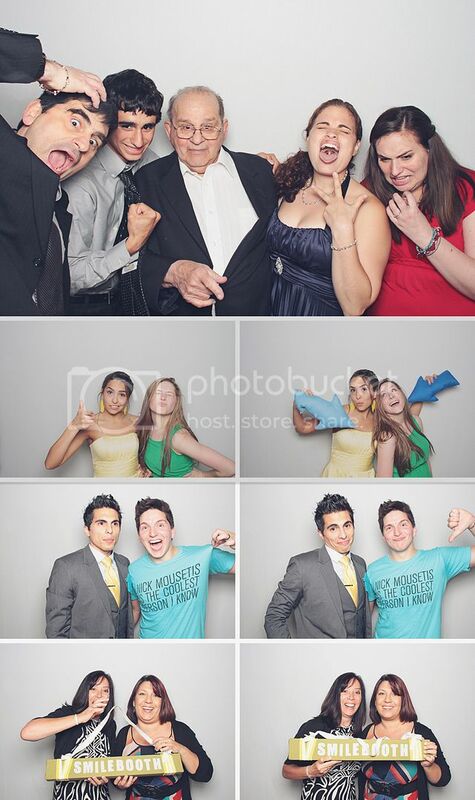 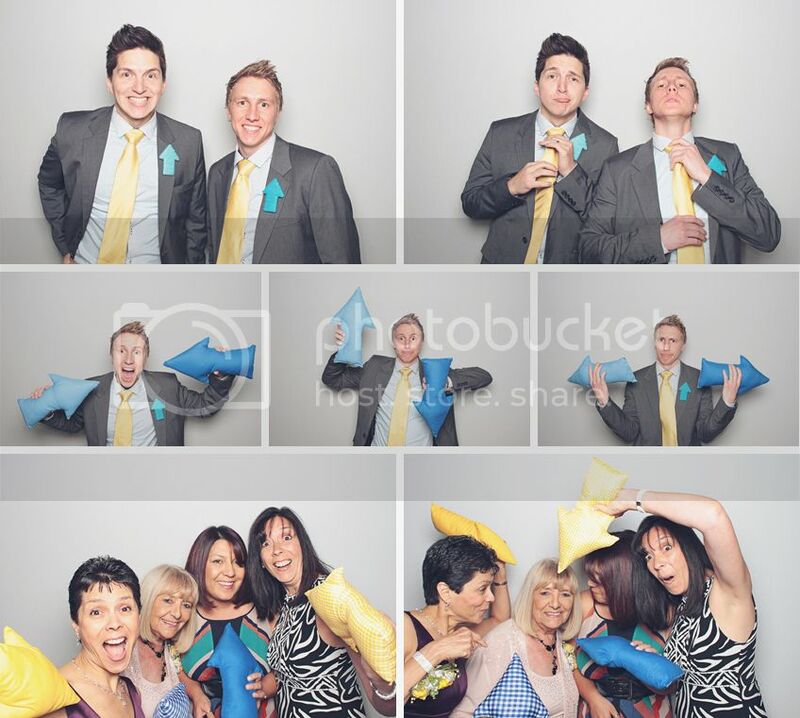 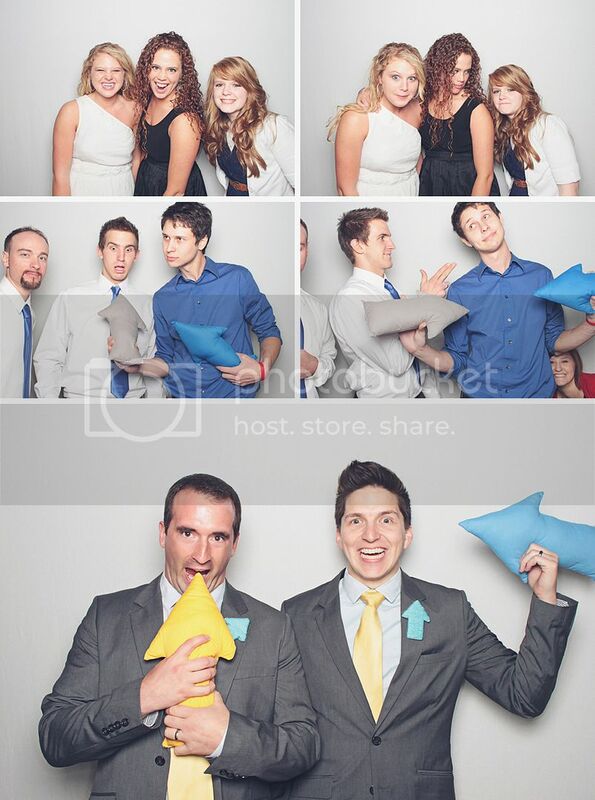 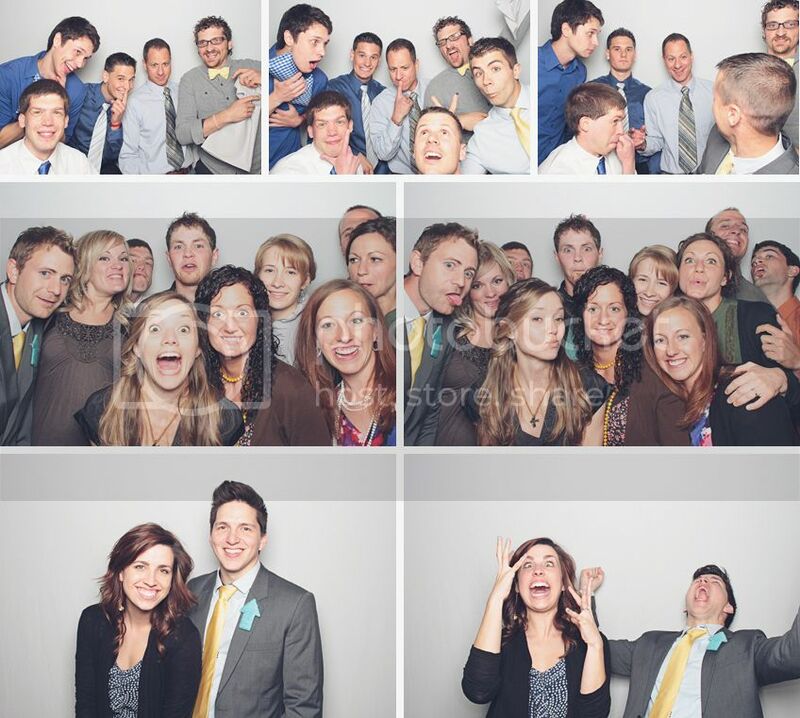 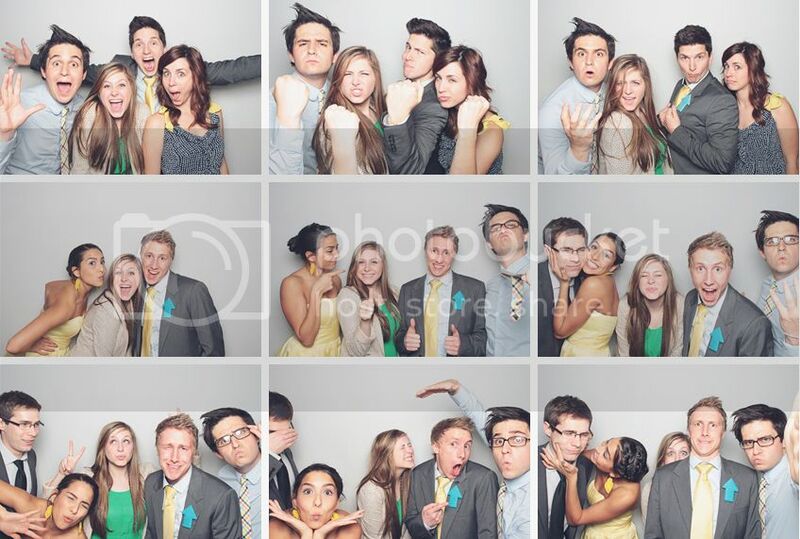 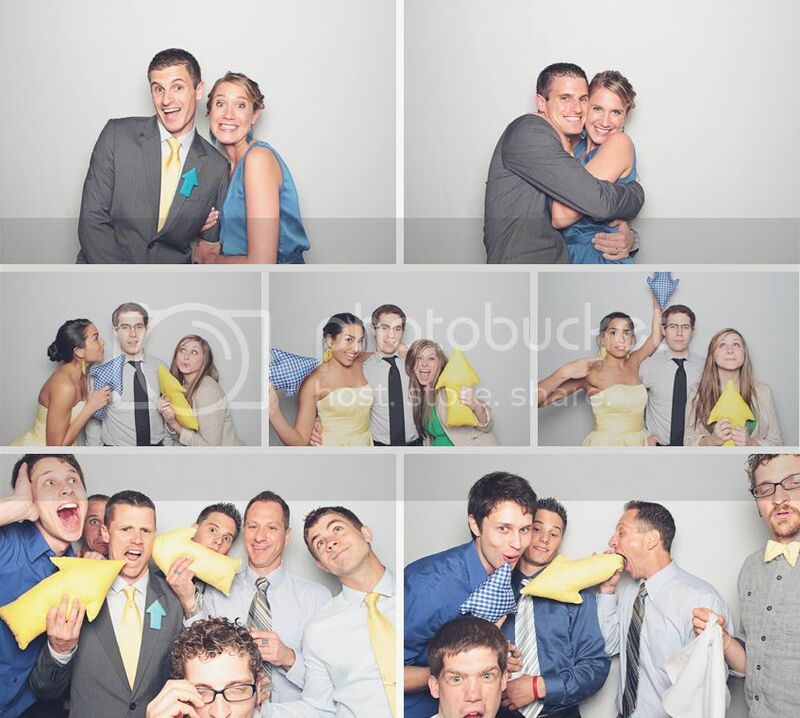 This installment focuses on the Smilebooth at the reception. 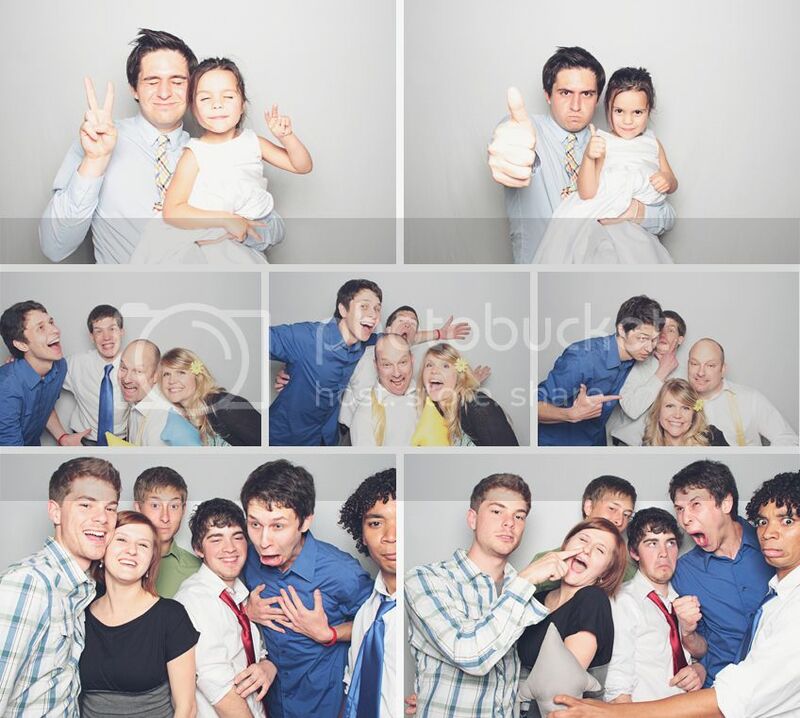 Our family loves the Smilebooth and we'd like to consider ourselves experts, so it was a big hit! 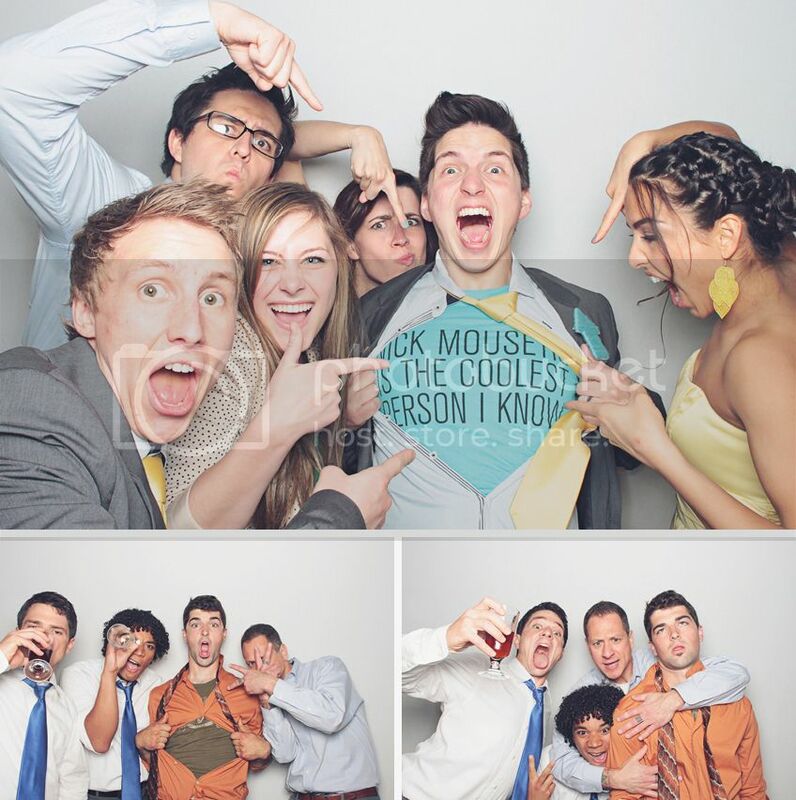 Here are some of our favorites from the evening! 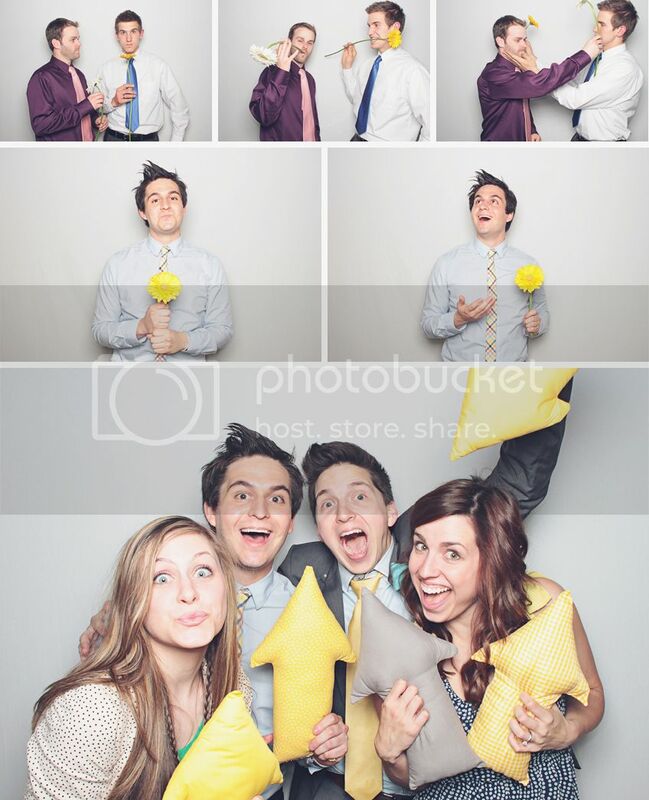 - T.J.